Could you imagine your life without social media? Although I often hate on social media… it is great for staying connected with friends around the world, catching up on news, and passing the time. 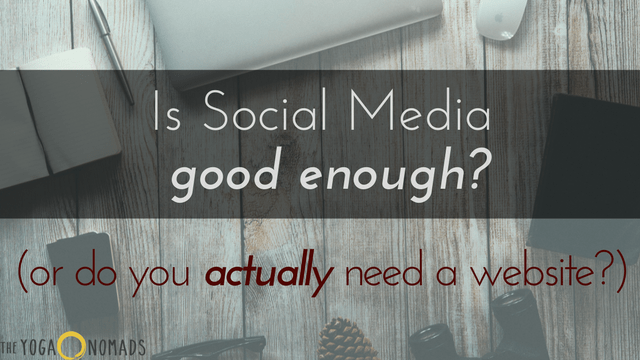 But as a business/marketing tool, is social media alone good enough? Or do I actually need a website? This isn’t to say social media doesn’t serve a purpose or make an impact on your business. Social media assists with networking with like minded people and interacting with your followers in real time. 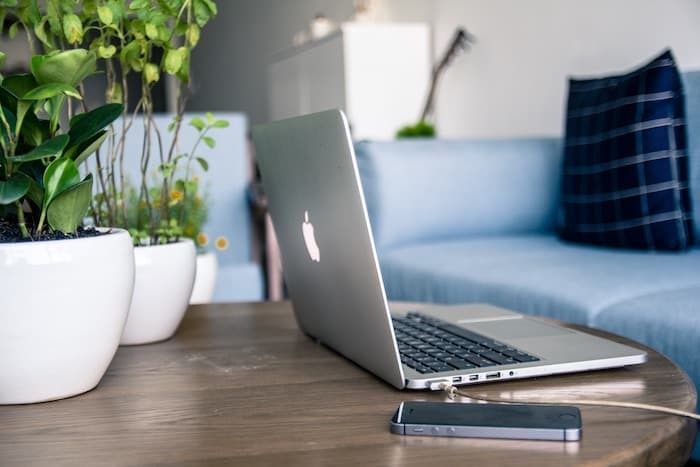 The population spends crazy amounts of time on social media and it’s nearly expected that your business is readily available on at least Facebook and Instagram. While business owners should definitely have a strategy in place for social media – it’s wise to know the limitations. 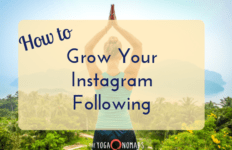 Social media alone just ISN’T enough to grow your yoga business. 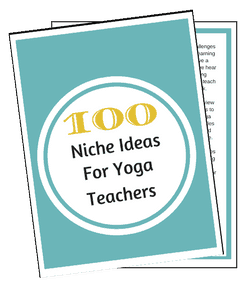 Yoga teachers need a website too. Having your own yoga website is the foundation of your business. Your home-base. Your 24/7 marketing and money-making machine. 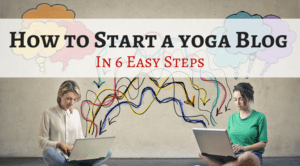 Before we share Why Social Media Alone is NOT Good Enough, be sure to Download our Beginners Guide to Creating a Yoga Website. 100% free. 1) Social Media platforms constantly change without your consent. Did you know that only 2% of your followers see your updates on Facebook? 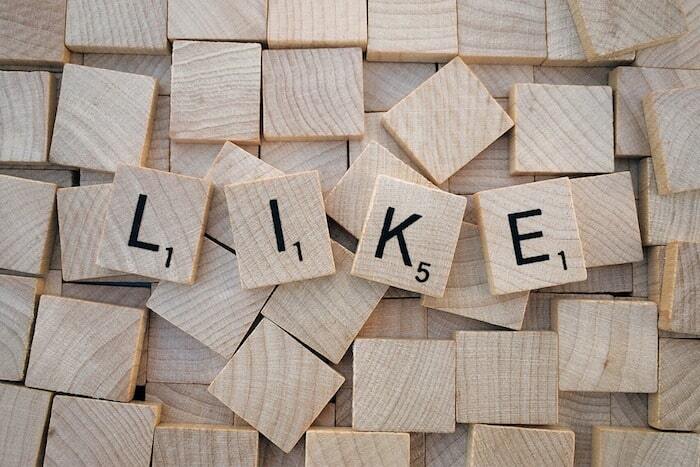 Even if you have 1,000 likes on Facebook, that means only 20 people will see your posts organically. As if that isn’t bad enough… the social media algorithms are always changing without warning! This makes it really difficult to find consistent results from social media. Right now, the hot things for Facebook/Instagram is video and live video. If you’re using social media for you business, you should definitely be investing some time with video. 2) You’re not in control of your content. Each platform has their own rules and restrictions about how, what and where you post your content. You give up control of branding and personalization. In the process of conforming to their way of doing things, it takes away from your unique messaging, branding, etc. On the other hand, your website is YOURS. You can match your site to your unique style. 3) Anyone can set up a Facebook page. Setting up a Facebook business page takes all of 5 minutes. Because it’s open and accessible to anybody, having a yoga business page on Facebook does NOT help you stand out amongst the competition. Why? Because most yoga teachers already have a FB page! For comparison, less than half of all yoga teachers have their own website. 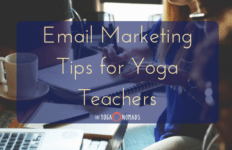 Unlike social media, websites help you stand out, get better teaching gigs and help grow your yoga business significantly. 4) Not having a website is unprofessional. If someone is considering working with you or attending your training or classes, the first thing they will do is “Google” you. If you don’t have a website, you may have already lost a client/student/fan. If you rely solely on your social media pages to help support your business, this can come off as unprofessional. Having a website for your yoga business will set you apart from the rest and show others you are serious about what you do. Your website is the backbone of your business and without it most yoga teachers will continue to struggle. 5) Social Media alone cannot run your business. Without your own website, you are unable to process payments, collect email addresses, or effectively market your services! Can you imagine not being able to do any of that?! Even the simplest of websites can help you do all of that (and more). Social media is great for staying connected with friends around the world, catching up on news, and passing the time. You can even build brand awareness and create an open dialogue for your community. However, as a business owner, simply getting more likes on a social platform doesn’t really impact your business. Sure it might feel good to watch your “score go up” – but unless you’re converting these social followers into email subscribers, dedicated readers, or clients… then social media isn’t doing much for you. 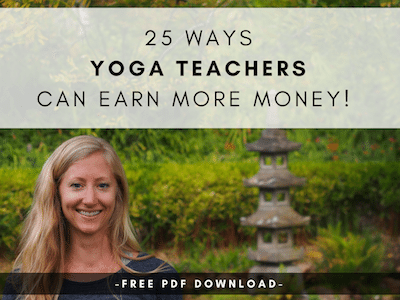 While FB ads are extremely effective under the right circumstances, not all yoga teachers are in a position to purchase ads. How do I know if I’m ready to use FB ads? A good rule of thumb is… If the FB ads eventually lead to new clients purchasing your premium offering, then it makes sense to test out FB ads. If you don’t have a premium offering yet, then I would hold off on investing in FB ads. While social media is helpful… there is no substitute for having a website. 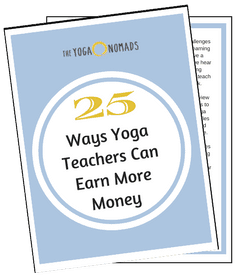 If you want to sustain yourself financially as a yoga teacher → you will need a website! 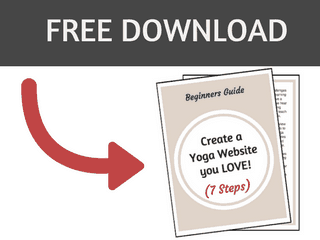 Get started by downloading our FREE Beginners Guide to Creating a Yoga Website (7 steps). 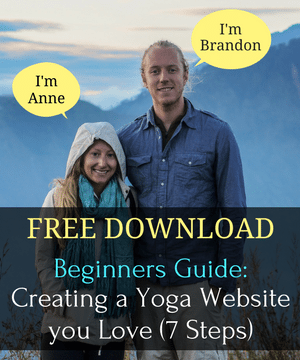 PS: If you know you need a website, but you’re unsure on the right timing, I’d recommend checking out Brandon’s recent guide: When Should Yoga Teachers Get A Website.